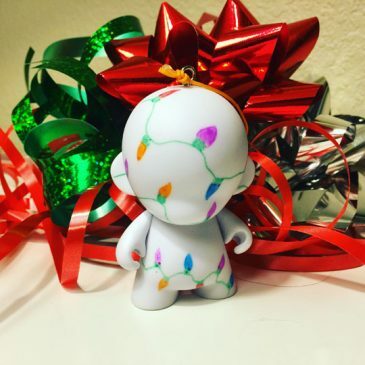 Kidrobot Designer Toy Award Nominations for 2014! Headed to Art Basel? 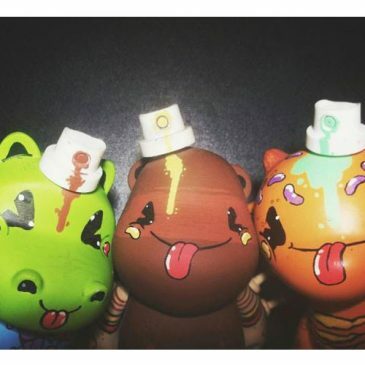 Check out the TRASHed Miami Event from Kidrobot x Global Inheritance! Starts Today! 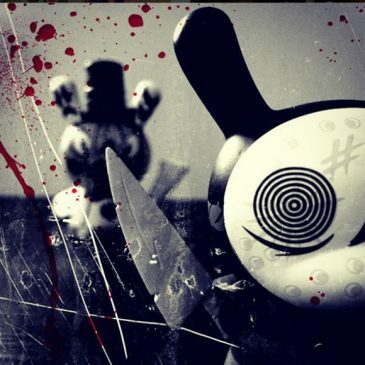 Join Kidrobot & Global Inheritance at the TRASHed Miami Studio Event! This 3 day interactive gallery and event will showcase the art of Kidrobot Family and friends for a great cause! 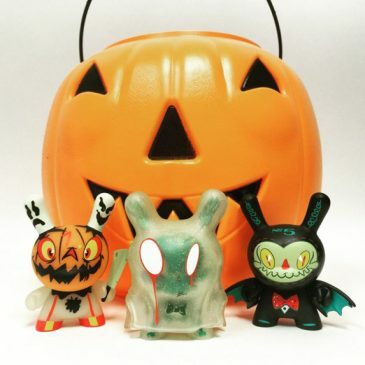 Kidrobot x NYCC Releases and Con Exclusives!